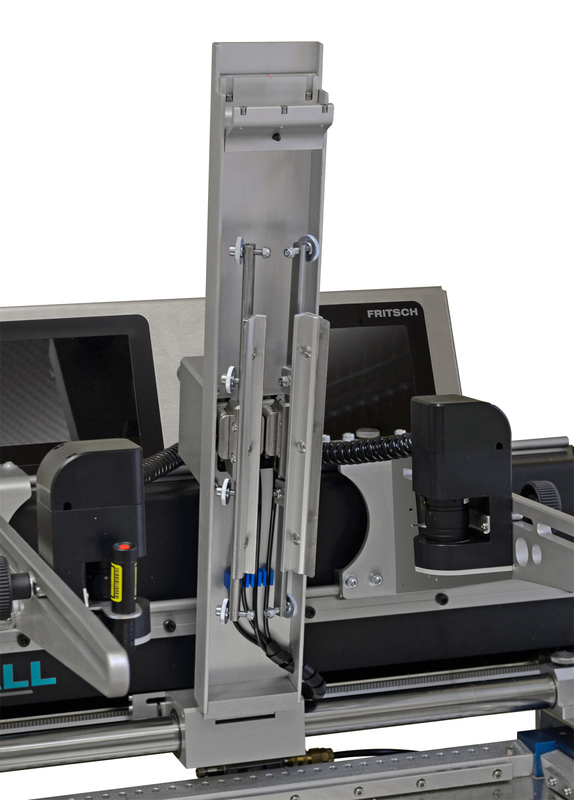 The semi-automatic stenil printer printALL210XL is the largest of the range. 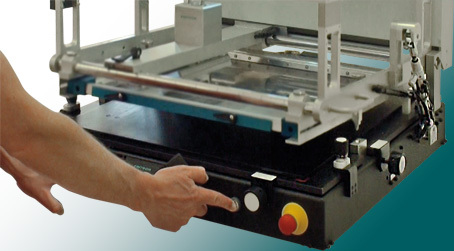 It was espcially constructed for the handling of oversized PCBs. 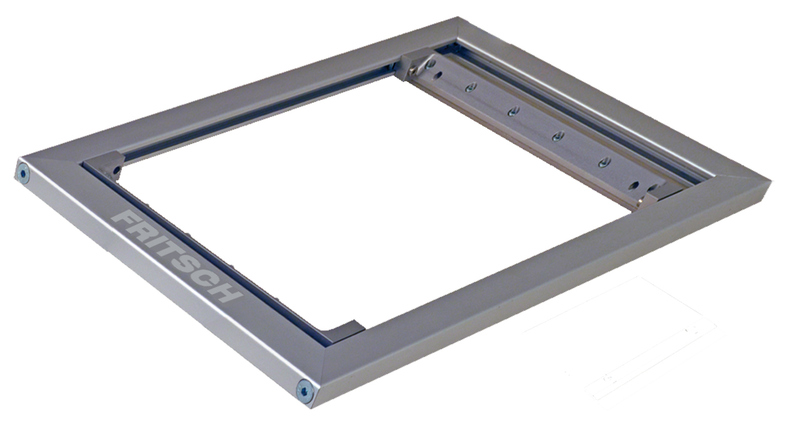 FRITSCH argues about a maximum PCB size up to 1240 x 600 mm. 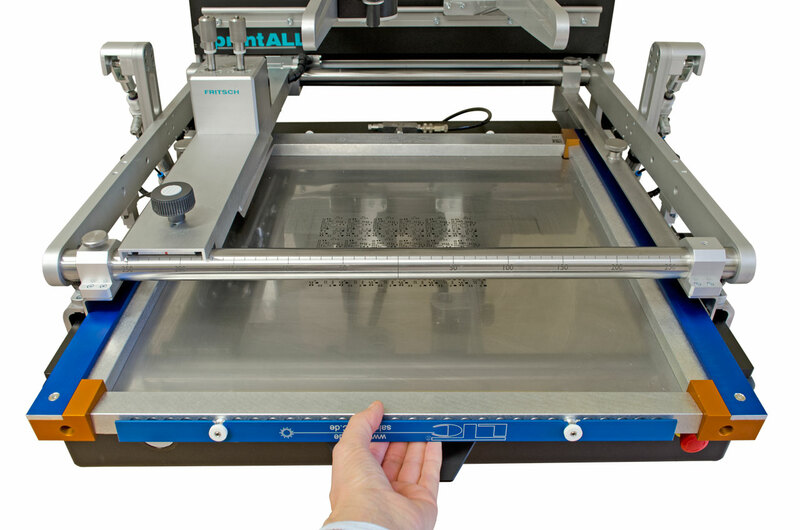 Conditioned by the size the integration of a vacuum table is possible and a safe and smooth intake of PCBs and foils is guaranted.